Sorry Apple, Koa Koa’s little boxes of science goodness are so fascinating and engaging, they make kids forget the iPad even exists. Take Koa Koa’s Electricity Box (€35) that contains all the kit to build a torch lamp. There are alligator clips, batteries, a bulb, a switch. 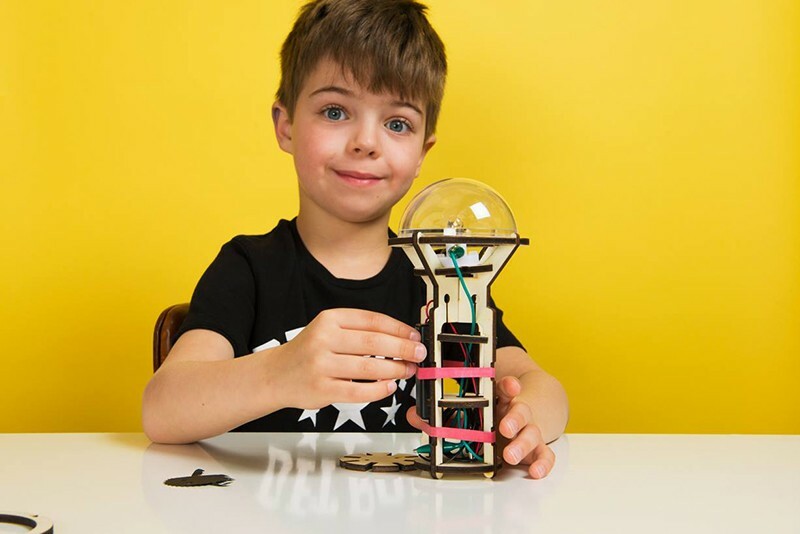 Instructions teach kids how to link together the components to create a working torch, and the lot is housed inside a wooden casing with a dome cover that’s futuristic and sturdy. The casing is designed by an alum and teacher of London’s Royal College of Art, the finished product is minimalist and beautiful. 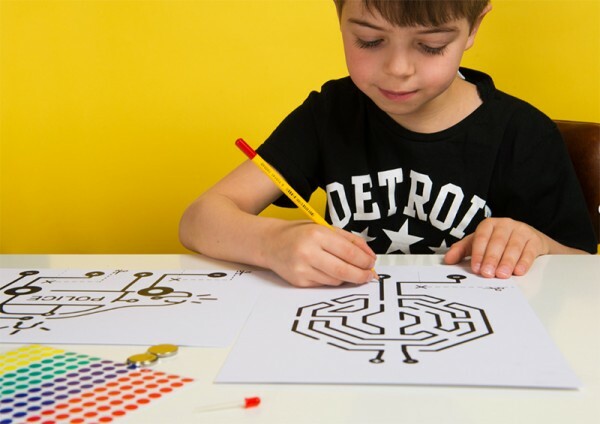 The kit has also got two drawing activities where kids complete a circuit by colouring in gaps with a regular pencil. Cut and fold the paper to complete the circuit, and the lights atop a police car blink on. 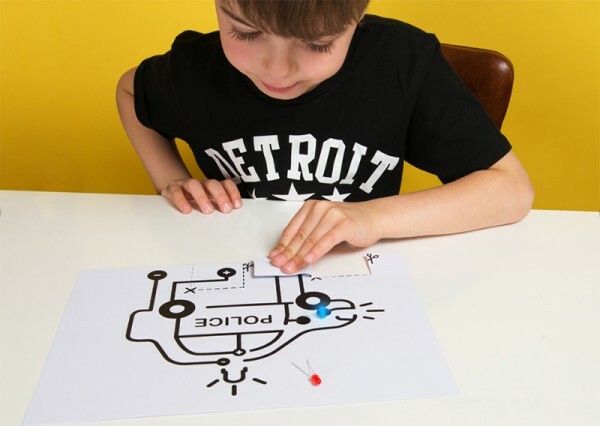 This exercise helps kids understand the concepts of circuitry and switches, and gets them ready to build the torch. Other Koa Koa kits contain things like a build-it-yourself crank doorbell, a tee kids can colour in to learn about our bodies, or a rocket building kit with a glow-in-the dark constellation poster. Koa Koa is a subscription model. When you sign up, a new box will land on your doorstep each month. Shipping to Australia is €8.